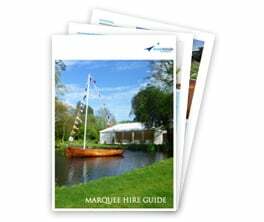 Perfect for Christmas parties, Halloween events and winter birthday parties - Marquee house extensions are a fantastic solution for creating extra space in those chilly winter months. 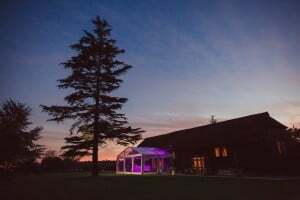 With over 38 years of experience in designing, organising and delivering party venues for all occasions, we can help you to host the perfect event at any time of year. We can extend the internal space in your home to create a great party venue, using a marquee addition. 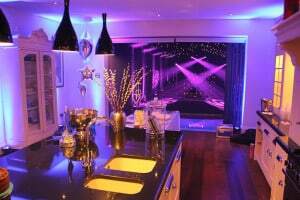 This freestanding structure butts right up to your property next to patio windows and doors to create an extra room, which can be dressed, lit and themed to great effect. Ideal for the winter months, a marquee extension allows guests to pass from building to marquee seamlessly. When you’re short on space this is a great solution. A marquee addition to your house has a whole host of possibilities and can be used to create a grand dining area, a dance floor or even a full on nightclub! Add heating and raised flooring and your marquee can be transformed into anything you want it to be at any time of year. Our planning team will review your property and create marquee extension plans and theming options to suit your home and available land. 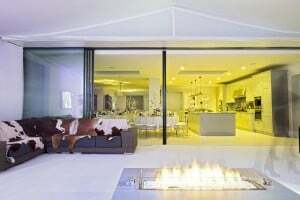 We have a flexible system of frames and panels that can be combined to create the ideal space for your party. Call 01372 459485 to discuss your ideas with our friendly team.